Permanently wipe disk or a separate partition. 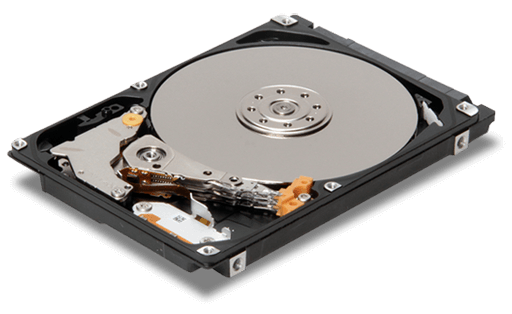 Irreversibly erase sensitive data easily and quickly. Wipe Free Space is now available. Permanently wipe disk or a separate partition. High-speed drive wipe feature saves time.